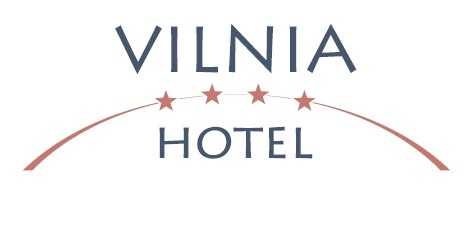 Enjoy the extra time learning things you never knew about Vilnius! We think you’ll agree the cultural offerings are impressive and intriguing. Lots to love about exploring the Old Town too! Not sure where to start? Contact our team and we will direct you! We’ve prepared information about several festival and nightlife activities – moreover, we also provide historical exhibitions and lots of other activities. Everything is to your liking!